@hitbtc When @hitbtc goes over listing applications, is the project whitepaper read? 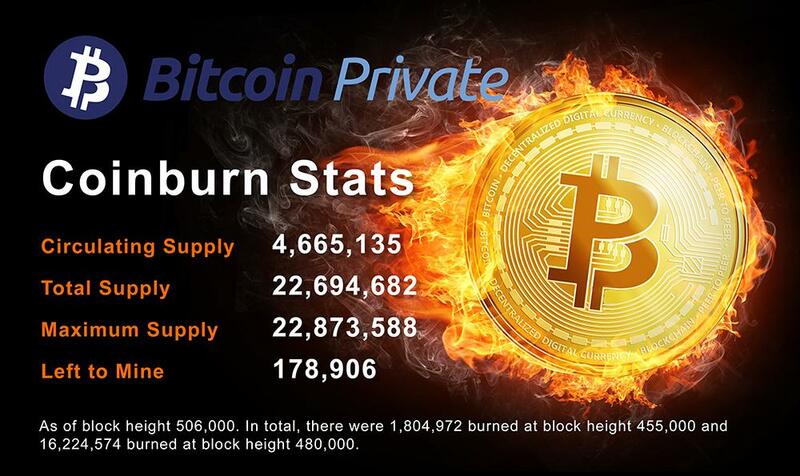 The coin burn was known by you guys for about for a year from the BTCP whitepaper. Also, since HitBTC didn't support the fork, what coins from the HitBTC exchange were lost? Please explain. Thank you. 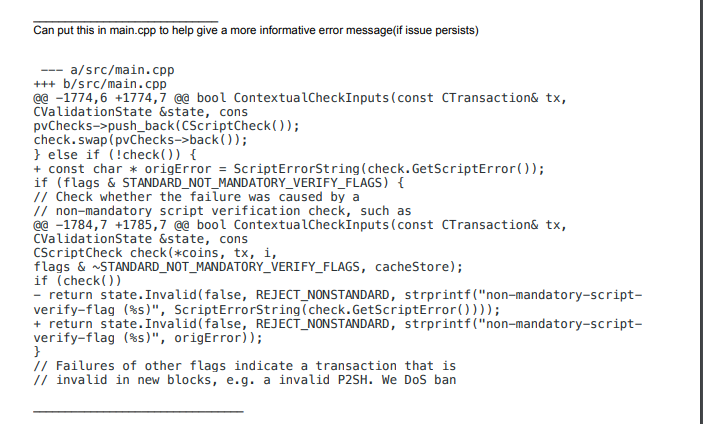 We are aware of @hitbtc correspondence with their users concerning BTCP disintegration. Despite their statement, they haven't contacted us since their last email on Feb 25. We urge them to contact us so that we can inform and advise our community and news outlets as best we can.